← Party in the jungle! 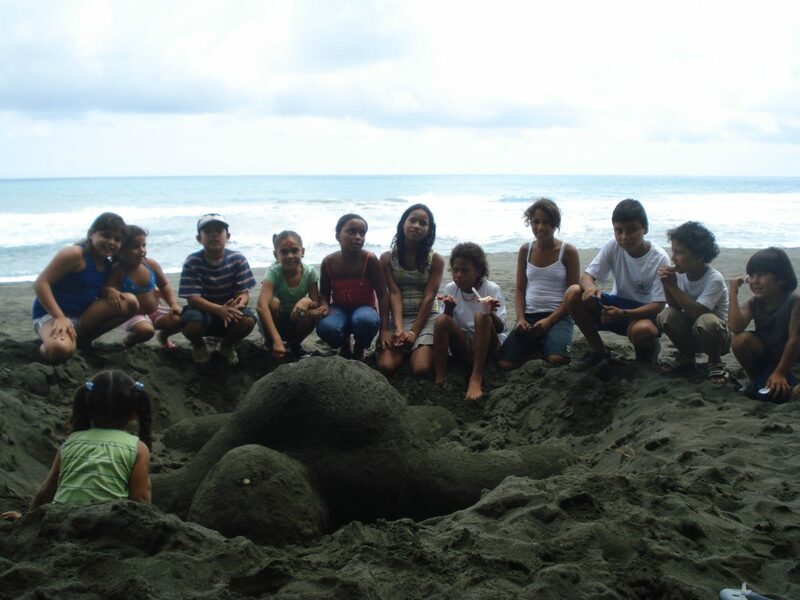 This entry was posted in Community Outreach, Sea Turtles and tagged Carate, Costa Rica, environmental education, Friends of the Osa, Osa Peninsula, sea turtle conservation program, sea turtle education, Sea Turtle Festival, sea turtle volunteer program, sea turtle volunteering, sea turtle volunteers. Bookmark the permalink.